Those of you seeking motivation, can’t fail to be inspired by our juniors. 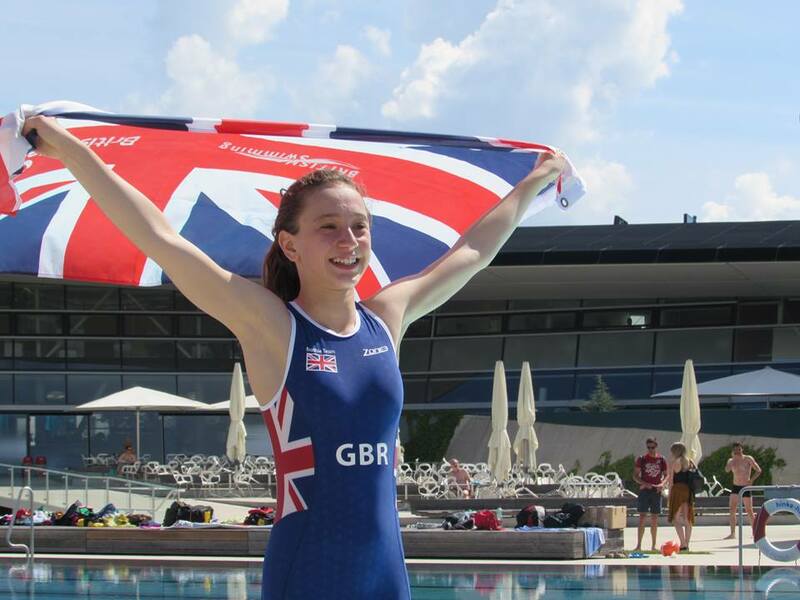 Eda Onay represented GB in the Biathle and Triathle World Tour in Graz, Austria last weekend. 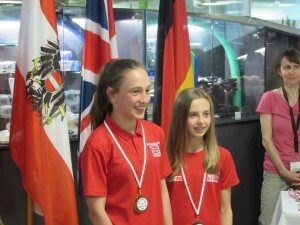 Eda was in the U15 Girls in the Biathle (Modern Biathalon) and Triathle. She came 3rd in the Biathle (run-swim-run) and 1st in the Triathle (shoot – hit target 5 times at 5m, then swim 25m, then run 400m, and repeat all this 4 times). An amazing achievement! Congratulations Eda.